Senator Wesley Meredith, Senator Buck Newton, and Senator Warren Daniel today introduced landmark legislation defining firefighter for the first time in North Carolina Statute. 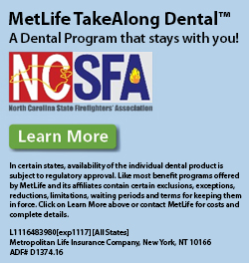 Raleigh, NC, February 19, 2015: Senator Wesley Meredith, Senator Buck Newton, and Senator Warren Daniel today introduced Senate Bill 99 in an effort to define “firefighter” in North Carolina law. 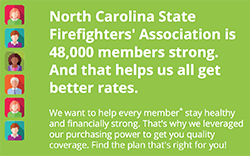 This bill was introduced at the request of the North Carolina State Firemen’s Association and North Carolina Association of Fire Chief’s. The intent of the legislation is to clearly define “firefighter” and modernize the laws that have for years depended on a common law definition of firefighter. According to Tim Bradley, Executive Director of the NC Firemen’s Association, it is legislation that has long been needed. 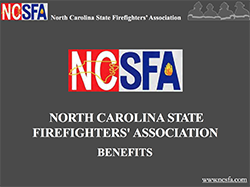 “In the past we depended on a statute that was written defining eligibility for a benefit as a definition for firefighter. The responsibilities of a firefighter today vary significantly from age old common law definitions that people understood in the past. This new legislation will allow us to focus on the real defining characteristics of a firefighter and insure everyone defines it in the same manner. Senators Meredith, Newton, and Daniels have been long time supporters of the fire service community and worked extensively with us to get this language accurate and clear.” The bill, once passed into law, will also clean up inconsistencies in reporting requirements. 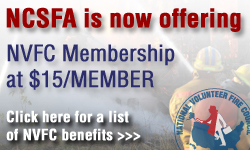 The law establishes the definition of firefighter for several different issues, including eligibility for relief funds, fire and rescue workers pension benefits, the Line of Duty Death Benefit, and membership in the State Firemen’s Association. Kevin Gordon, Chairman of the Fire Services Legislative Committee and Chief of the Waco Volunteer Fire Department also believes the bill to be a positive step for the fire service. 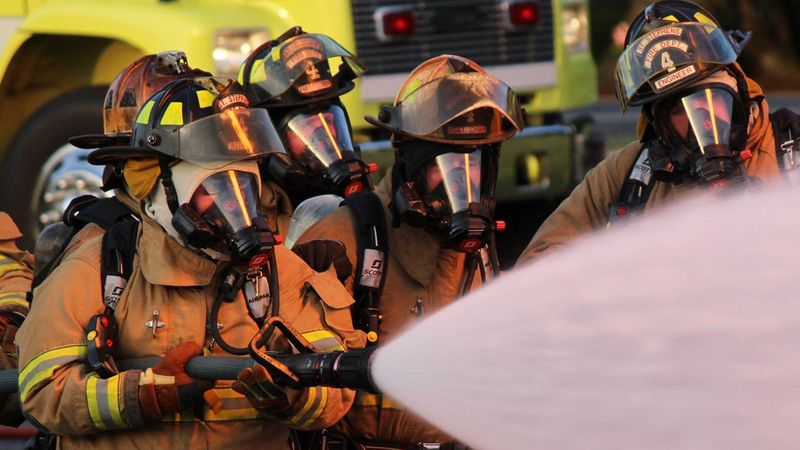 “For years firefighters have been defined either by common law definitions as someone who holds a fire hose and puts out a fire, or by eligibility requirements for the pension benefits that simply imply the requirement for 36 hours of meetings and drills. We appreciate Senators Meredith. Newton, and Daniels involvement in helping us get this defined in a more usable manner. 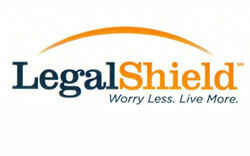 We’ll work with them to finish the process of moving it through the chambers of the General Assembly”. 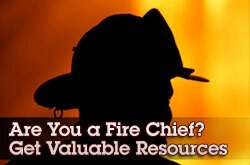 For comments of questions concerning the legislation, please contact the State Firemen’s Association.